Here we share many resources showing importance of social connection and new ways being tried around the world to support people to build connections and relationships in communities. What happens to children when they have to step into a caring role usually carried out by an adult? What is the impact of this on development? And at the other end of the lifespan, many adult children are taking part in the care of older parents – how does this affect family relationships? In this interview, psychologist Sarb Johal discusses the issues with Kathryn Ryan on Radio NZ. The importance of social connection to our health is beautifully portrayed in this TED talk by Susan Pinker: “The secret to living longer may be your social life”. TED Talk by Hilary Cottam. When a family falls into crisis — and it sometimes happens, thanks to unemployment, drugs, bad relationships and bad luck — the social services system is supposed to step in and help them get back on track. How can we build supportive, enthusiastic relationships between those in need and those that provide help? To read the rest of the article click this link. As an adult, it’s harder to make friends. 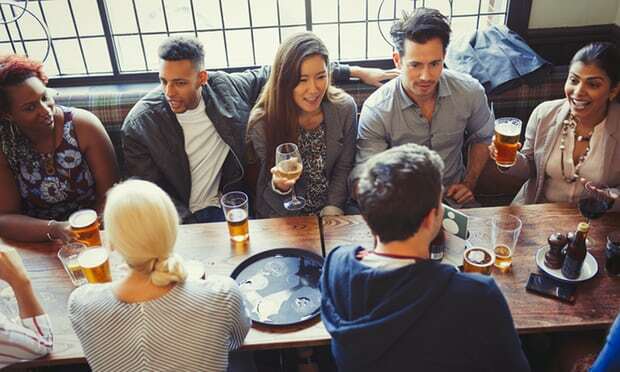 An article by Amy Sedghi in The Guardian (30 Apr 2018) explains how long it takes to make a new friend once you are an adult. Bay of Plenty Research: Life and Living in Advanced Age (LiLACS). The on-going Auckland University LiLACS research began in 2010. It is based on lengthy interviews with 932 people aged between 80 and 90 in the Bay of Plenty, and uncovered information relating to relationships and emotional support. 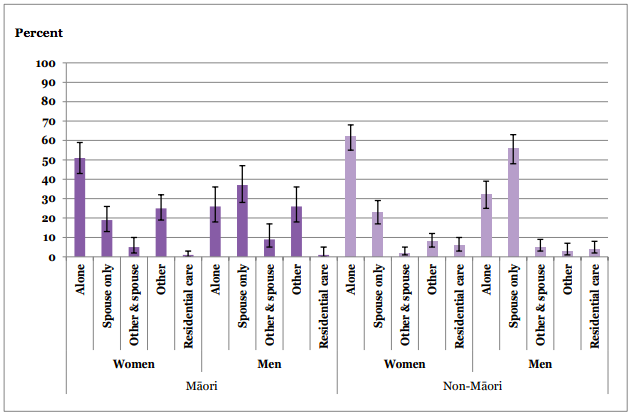 Notably more Māori, particularly those in areas of high socioeconomic deprivation, reported an unmet need for emotional support than non-Māori. In the United States there are many ‘virtual retirement villages’ where older people support one another to age well in their own homes. A good example is that of Sequoia Village. Frome in England’s Somerset has seen a dramatic fall in emergency hospital admissions since it began a collective project to combat isolation. There are lessons for us here. This BBC video clip shows how this works. There’s also an article about it here. 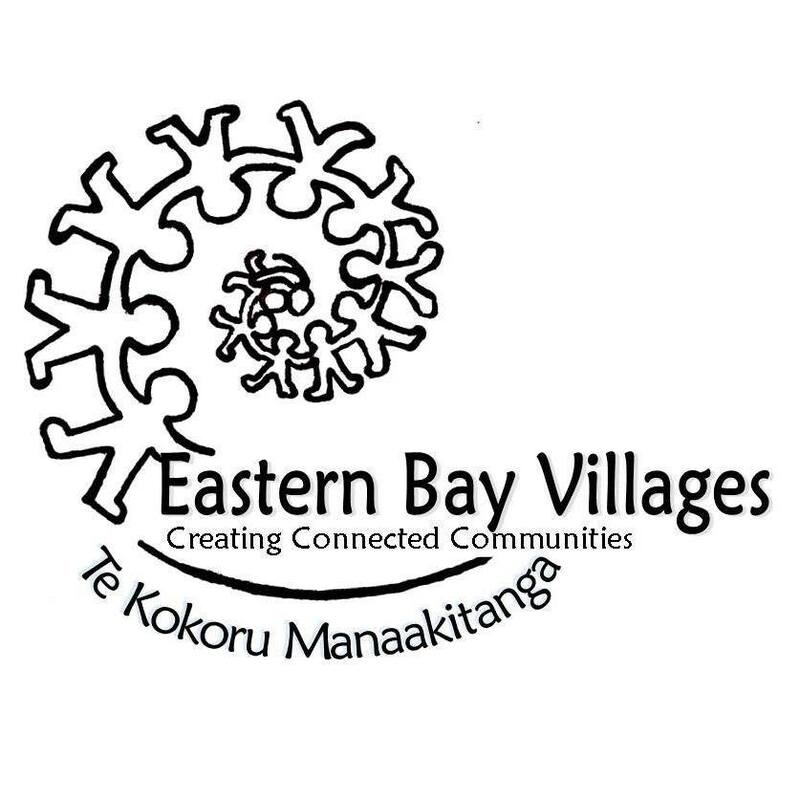 Eastern Bay Life 19 February 2019 – Are You Ready?